Mara Hoffman x Anthropologie ~ Caviar Taste, Tuna Fish Wallet. 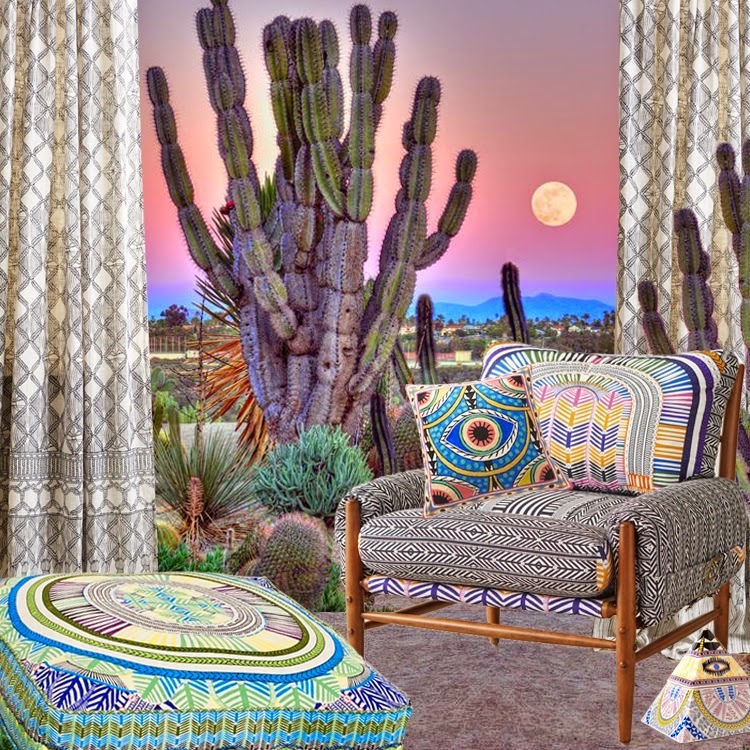 The stars have aligned and a magical collaboration has been born - Mara Hoffman & Anthropologie have come together for the designers first ever home collection. Yes, HOME! I've been a devout Mara Hoffman fan for quite some time, so when I first caught wind of this collaboration I may or may not have peed my pants a little in excitement. The 13-piece exclusive capsule collection ranges from furniture and bedding to candles and stationary. Combining her colorful archival prints with Anthropologie's chic home style - this collaboration is a match made in heaven. The candle, chair & floor pillows have my name written all over it! Which pieces are you loving? Now available online and in stores. I am obsessed with mara hoffman! I posted about it today too!